Are you looking forward to moving to a good neighborhood in NYC? All excitement aside, you might want to double check before choosing your new home location. Whether you are moving locally in New York or relocating from abroad, a good Chelsea moving company might help you with a relocation. If anyone knows the makings of a good neighborhood in NYC it’s the moving companies. After moving, so many families and business people, they always hear stories about different neighborhoods in the city. If you already have a favorite part of New York you would like to live in – good for you! However, if this is not the case, you might want to keep reading. Here are some of the main factors you should consider when looking for a good neighborhood in NYC. What kind of a good neighborhood in NYC are you looking for? 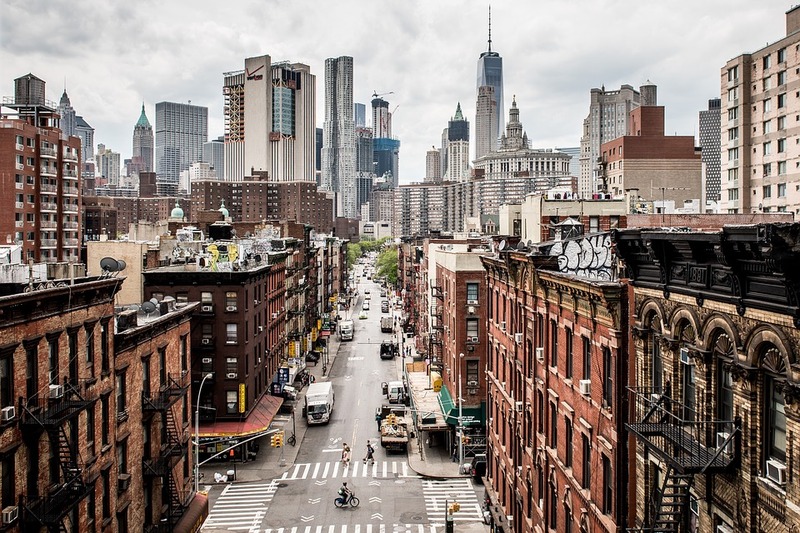 Before moving to New York, you should think of what kind of neighborhood you need. If you are moving as a single person and don’t have any financial problems, Manhattan could be perfect for you. However, moving to New York on a budget might cause you to evaluate more than one good neighborhood in NYC. For example, after the family relocation, you might want to consider a family-oriented neighborhood that is not too pricey. Also, good schools and green surroundings are also things you should be looking for. New York is an expensive city to live in, without a doubt. However, not every neighborhood is equally safe and affordable for everyone. If you want to pick a good neighborhood in NYC you should check for its surroundings. If you have to chance to evaluate the location of your future home, make sure to look around and see if the public area of the neighborhood is well maintained. This will be important if you want to move with your children since you’ll be looking for many green areas and a good subway connection to other parts of NYC. 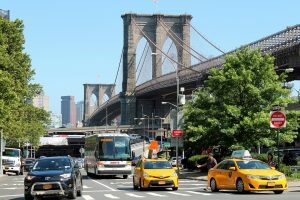 Whether you are moving with children or not, you should investigate a neighborhood before moving to NYC. Depending on your needs and a personal lifestyle, some areas of the city might be more or less suitable for you. For example, if you are a fitness kind of person, you should look for a neighborhood that has few gyms nearby and some good parks with running trails. For food lovers, an urban hospitality-oriented neighborhood like Brooklyn will be perfect. If you plan to move to NYC with your family, the distance from the nearest schools will be a big factor. It’s a known fact that New York is not a city everyone can afford to live in. The location of your new home might primarily depend on your financial situation. This is why you should evaluate more than one good neighborhood in NYC by the prices of the housing rent. Of course, this rule will also apply to those looking to buy an apartment in the city. Another thing you should consider when evaluating a good neighborhood in NYC is the “for sale” signs. If you find a neighborhood where everyone seems to want to sell their housing, it might not be a good sign. There is a simple explanation for this – it could not be an uprising neighborhood if it seems that everyone wants to leave. The nearness of grocery stores, shopping malls, hospitals etc. When it comes to a good neighborhood in NYC, many of them are famous for a distinctive profession. Although it might sound like a prejudice, some neighborhoods are more oriented towards corporate business, while others might be perfect for freelancers and family-oriented people. If you are looking for a new job in New York, you might want to investigate your options online. It might be easier for you to evaluate a good neighborhood in NYC after knowing where your new office will be. When evaluating a neighborhood, consider the commute time. Not every neighborhood is equally safe. This is not a secret, and you should consider the factor of safety when looking for a good neighborhood in NYC. Some neighborhoods might feel urban and safe during the day. However, you should ask yourself whether you are comfortable walking the streets after midnight. If you like partying and going out, you should look for a housing not too far from local bars and clubs. After you evaluate all the aspects of a good neighborhood in NYC, you might consider moving to this marvelous city. 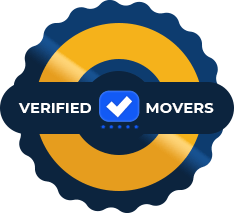 If you are already making plans for moving locally in New York, affordable NYC movers could help you pack and transport all the moving boxes. After all, people change homes all the time in New York. After finding a decent neighborhood, you might still change your mind and the more appealing one!